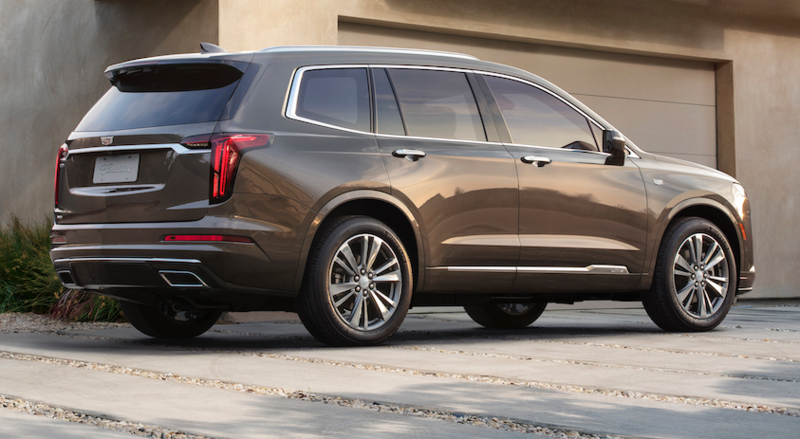 Filling an obvious gap in the luxury brand’s showroom, the 2020 Cadillac XT6 is a 3-row midsize SUV that slots between the midsize 5-passenger XT5 crossover and the full-size truck-based Escalade. 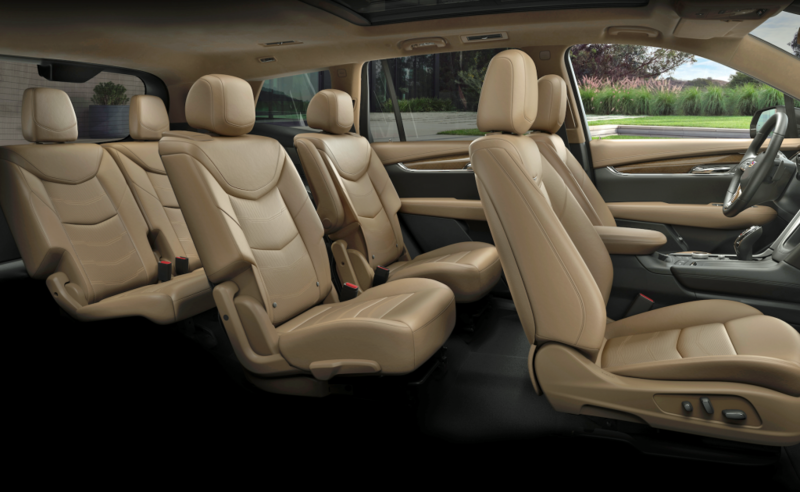 Depending on seating configuration, the XT6 provides seating for 6 or 7 occupants. Cadillac says the XT6 is “scaled for everyday life,” an apparent admission that the Escalade is too large for many would-be brand customers. The XT6’s design is somewhat smoother and less edgy than the recently introduced compact XT4 crossover, but the grille and taillight treatments are familiarly Caddy. Interestingly, the XT6 will not be offered in a base trim level. Instead, Cadillac will give shoppers a choice between a more pampering Premium Luxury model, or a more aggressively tuned and outfitted Sport trim level. All XT6s will be powered by a 310-horsepower 3.6-liter V6 mated to a 9-speed automatic transmission. An AWD system is available for the Premium Luxury, standard on the Sport. Both models come standard with such safety technologies as forward collision warning with automatic emergency braking, lane-change alert with blind-spot monitoring, and rear cross-traffic alert. Cadillac has not announced pricing for the XT6, but the expects to have the new crossover in showrooms by mid-2019. Having finally added much needed compact crossover to the lineup last year with the introduction of the XT4, Cadillac is now addressing the second-largest gap in its product portfolio with the XT6. We’re a little sad to see Cadillac’s aggressive Art and Science design language fading away, but we suspect that the XT6’s uncontroversial look will sit better with most family-oriented midsize crossover shoppers. Written by: Tom Appel on January 13, 2019.